For many people, the thought of moving home raises mixed emotions. When you’re moving locally, or moving to a completely new location, there’s still a massive amount to take care of. You’ve got to organise a way to get all of your belongings from one place to another, sometimes over immense distances. So, what’s the best way to go about this? It’s likely that you’ve already answered this question, at least to some degree. It’s a professional moving company you’re after, right? But what’s that all about, and how can you be sure that the company you have in mind is right for you? That’s what this blog post is all about: helping you decipher which removalists out there will make the process of moving as stress free as can be. Exceptionally well trained packaging and removalist professionals with bucket loads of experience. Transparent, respectful, straightforward and honest customer service. A brand you can trust, built on the history of countless jobs done well. Removals employees who treat your belongings with complete care, respect, and security. Licensing and accreditation is a really big one. This isn’t the sort of industry where you want to leave things to chance, so having the correct removals, transport, and storage licenses is required. There are two main accreditations to look out for, and you should never hesitate to ask your removalist to produce their licenses. ISO Accreditation: ISO accredited companies guarantee a high level of occupational health and safety standards, along with top-class environmental standards and quality control. All good things that ultimately mean better service for you. Moving Industry Standards: Licenses like FIDI and FAIM are only maintained by companies that continue to pass scheduled evaluations undertaken by third party authorities. When you choose to use a professional removalist company, you’re going to be paying more than you would for a couple of mates and their Ute. But the quality of service you’ll receive from the right removalists will be well worth it. You shouldn’t have to mortgage your kidney as the market is very competitive. Due to the competition in the industry you should always demand full transparency. The best removalists will offer a no-obligations quote, available at speed. Make sure you know exactly what you’re receiving for your money. Perhaps you’re after a simple service, in which case this particular point may not apply. But if you’re in the process of making more than just a simple move, then it could save you loads of money and time to choose a full-service provider. A full-service provider who offers professional packing services, along with varied storage and vehicle transport options will make things a lot simpler. Some providers even cater for local, national, and international destinations. 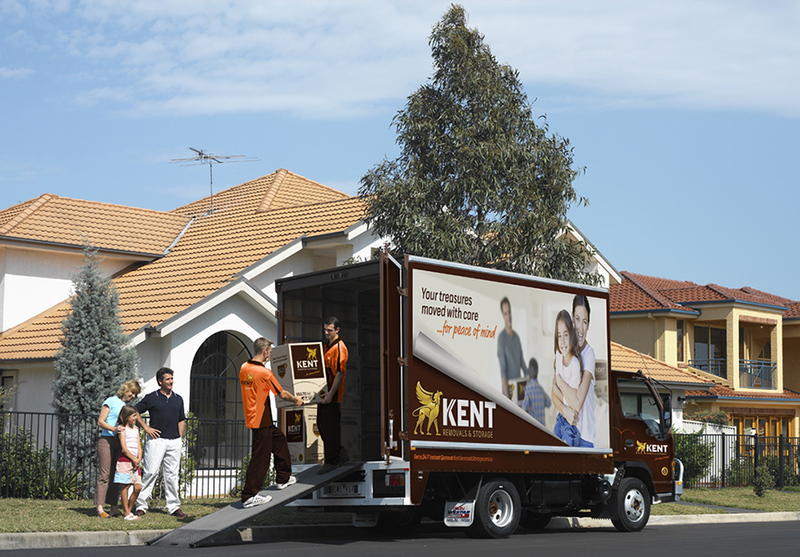 In the removals industry you should always demand that your removalist offers an appropriate level of insurance cover. Even for the most professional operators where the risk to your property is miniscule, it makes sense to have all of your bases covered. It’s recommended to forgo working with a moving company who cannot provide workers’ compensation and public liability insurance. As with licensing and accreditation, you are well within your rights to ask your moving partner to produce their insurance documentation. Customer reviews are an excellent way to gauge the level of service you can expect from a removalist company. In particular, we recommend using third party review websites for accurate information.